Thanks to a submitter for this wonderful book. This is probably shelved right next to the “be cool” book posted earlier! 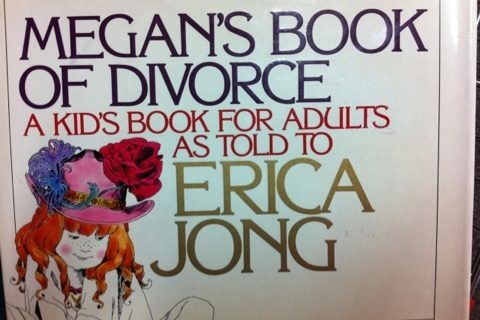 Can you imagine how a young lady must feel if this is featured prominently in a some guy’s personal library? The poor couple on the front looks like they spent all the money they have on hair products and valium. Great idea for content, but seriously lacking in execution! Looks too much like any Chicken Soup For The Soul book that was also popular at the time. Ack! The author of the blurb on the front is a family friend. This is the sort of book he’d endorse. Oh, I’m so disappointed not to get to see inside this gem! I’d love to hear some of the ideas for dating on a dollar . That’s Danica McKellar of ‘The Wonder Years’ fame in the upper left pic! lewarcher, that’s exactly what I was thinking! 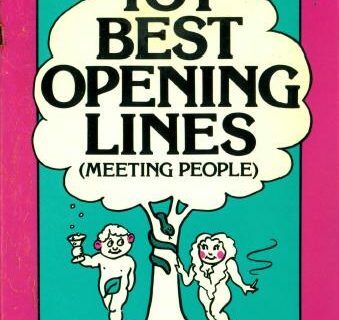 Seems like the perfect book for a guy to keep out in plain view to weed out the gold diggers. Actually, I hope that if I ever do go on a date and she happens to see this kind of book on my shelf (I plan on buying something similiar), my date will understand that I’m fresh out of college, like she is, and have very little money so she’ll be glad I’m not wasting money. Right? Please say yes! Please forgive me–I was young, foolish, and thousands of dollars in debt to a shampoo dealer. Is this the first published Rick rolled?? Those photos look like the stills from the “Love Connection” videos. Those books were all over the place in Mormon bookstores during the 90’s. Think Evangelical youth culture but WAY MORE CHEERFUL! $1 in 1995? If I remember correctly, that MIGHT have paid for one person’s subway fare or one person’s coffee (or warm milk/herbal tea for Mormons). Hey, don’t knock the comment on the cover. Don’t be embarrassed you know Brad Wilcox! Dude was just telling it like it is. Dating will never be the same again after you date for a dollar, oh no, it will always be WAY better. A dollar? What was a happy meal priced at in 1995? Gee whiz, you can buy a 85 cent candy bar nowadays,whatta date! 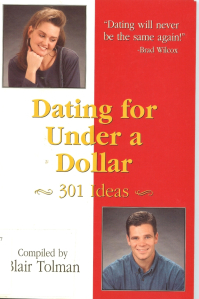 So what are some of the ideas in the book for dating under a dollar,dying to know how they work that one out. What? 2 tin cans and some string? I really want to know what these creeps could do for a dollar. The way she’s looking down at him reminds me of the “everyone look around at each other and smile and laugh” at the end of the Brady Bunch theme, when they were in a 3×3 grid, with nutty ol’ Alice in the middle. Lots of date options are free. And I actively look up free date ideas. (though ‘free’ probably doesn’t include buses or cars). I can imagine, yes, but I prefer to avoid sexist & classist thoughts. A woman’s self-worth should not hang on a man’s wallet, and vice versa. Furthermore, no person should be measured by how much money they have to spend on nonessentials. My first thought was “cheap b*stard”. I’m married, so dates in our house tend to involve watching television because we’re to cheap/lazy to go out. 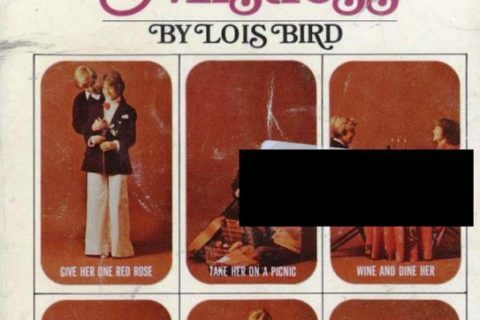 Makes me think of the short film “What to do on a Date” (which was also featured on MST3K). Some of the suggestions there were going to a taffy pull, square dancing, bike riding, and having a weenie roast.